I had a post written, went back in to add a little more, and lost the whole thing! Man, I hate when that happens! 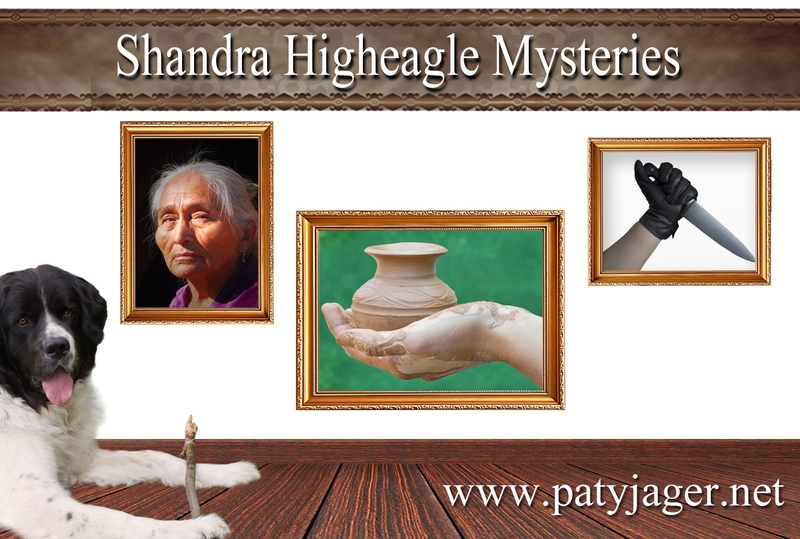 I am finishing up a historical western romance book and getting ready to start on the next Shandra Higheagle book. It will be book 11 in the series and take place partly on the Colville reservation. It will be the wedding book…or will it? LOL That’s for readers to find out! 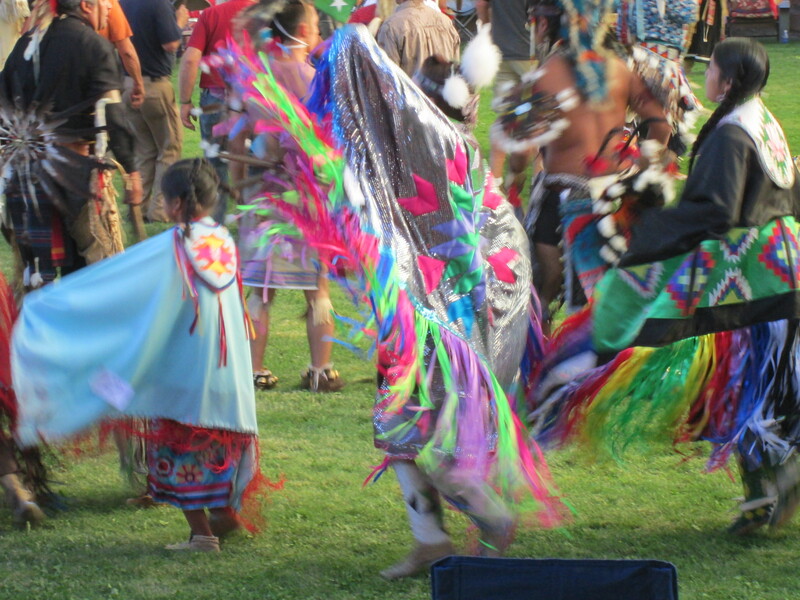 Shandra will go to the reservation to learn and practice a Nez Perce dance she wishes to incorporate into her wedding to Ryan. Having found her family and heritage at the same time as finding Ryan, she wishes to combine her two cultures in the wedding. which means someone will get killed and she will want to help discover who did it and why with the help of her deceased grandmother. All the research–Shandra’s heritage, how someone could be killed and what the forensics would say, the legal information I need to know, and keeping it all plausible is what makes writing a murder mystery so much fun! It makes me think, piece things together, and then try and keep the reader from figuring out who did it while also dropping some clues in the mix. 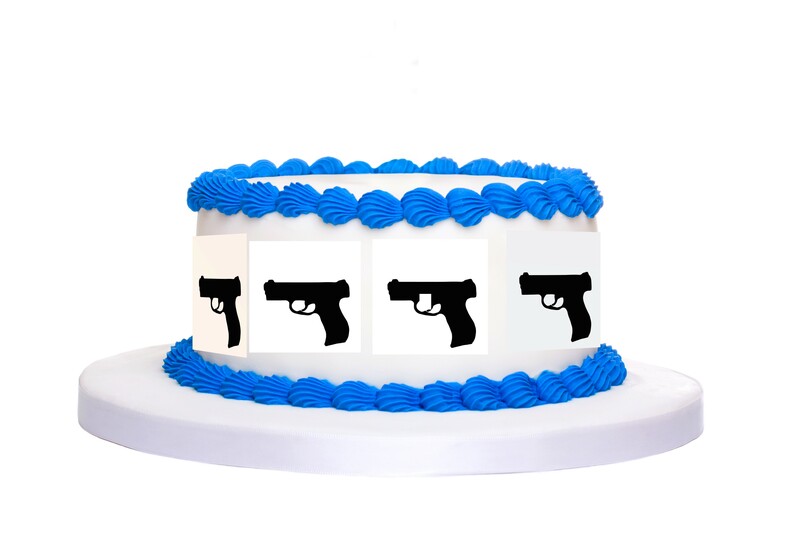 In a way writing a mystery is a lot like baking a cake. You have to read the recipe, which in this case decides the who, what, and why. Gather your ingredients — in my case gather my suspects. Then mix together the ingredients or in the case of the book put together plausible scenes that show and deceive at the same time. Add a little something special that makes the cake or the story interesting and enjoyable, all the while holding out on what the “secret sauce” or killer is. Then ice the cake with something delicious and come up with an ending that surprises the reader, yet was there all along. 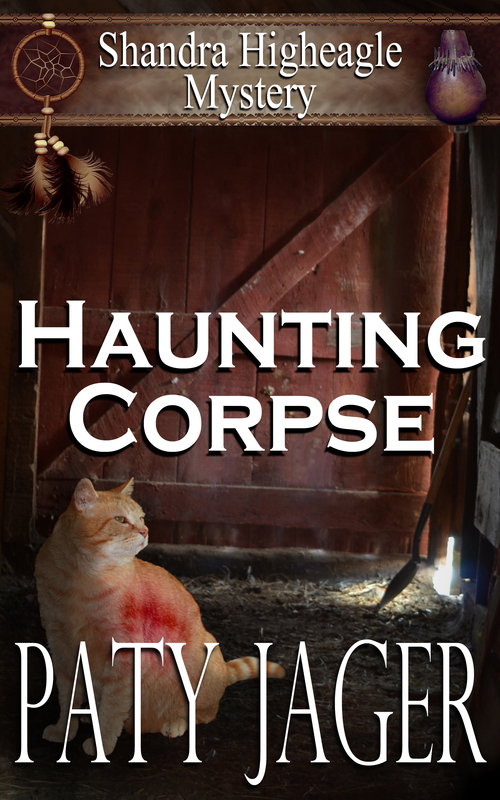 I must have used the correct recipe on Haunting Corpse, book 9 in the Shandra Higheagle Series because it is a finalist in the paranormal category of the Daphne du Maurier contest. I’m honored that my book did so well in such a prestigious contest. Another fun thing about my Shandra Higheagle Series, Books 1-6 are now available in audio! 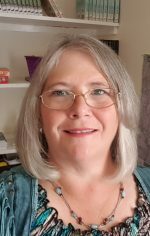 This entry was posted in mystery, Paty Jager and tagged Audio book, Daphne du Maurier, Haunting Corpse, murder mystery, Shandra Higheagle. Bookmark the permalink.